Best Products, Best Price, Great Results! With the Most Reliable Carpet Cleaning Cedar Rapids Wide! We know just how much you love your Persian rug and we assure you it’s in safe hands. We pick-up and collect the rugs at your convenience and utilizing the best possible approaches we restore some color and life back into your rug. We gently vacuum the rug to rid it of any loose dirt. 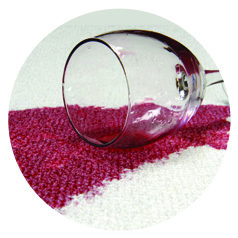 A neutral shampoo is poured and hand brushed gently into the rug. The ph-neutral shampoo is rinsed with cold water and the rug left to dry after which it is brushed once more, before being dry-vacuumed once more. 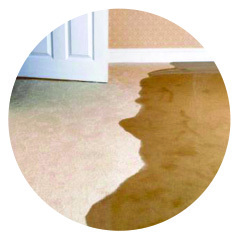 If your carpets suffer damage as a result of water seepage or flooding we’ve a strong extraction system that helps solve the problem. We can undertake emergency repairs for your floor damage. Our reliable water damage restoration and removal services includes: water removal, water damage repair, water extraction as well as sanitizing solutions. Our suction equipment promptly removes all water from your premises and produces fast and effective results! By utilizing the best technology, chemicals and solutions we can simplify your floor tiles-cleaning job, ensuring your kitchens and bathrooms look impeccable. 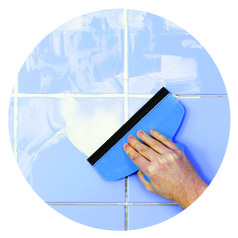 By removing the old material and adding new, our grout services makes your old tiles look brand new! We can also replace broken tiles to match the old ones! Incidences do occur and if you have a carpet stain that needs to be promptly removed, then we work 24 hours a day, 7 days a week. The sooner you act the easier it is to repair the situation. You can reach our Cedar Rapids team by calling 319-409-6206 - morning, afternoon or night. 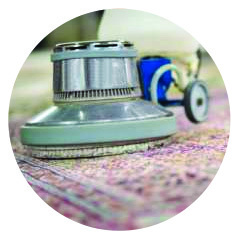 Wet Carpet Cleaning: Rotary machines brush shampoo straight into the fabric, removing dirt as well as dust particles. 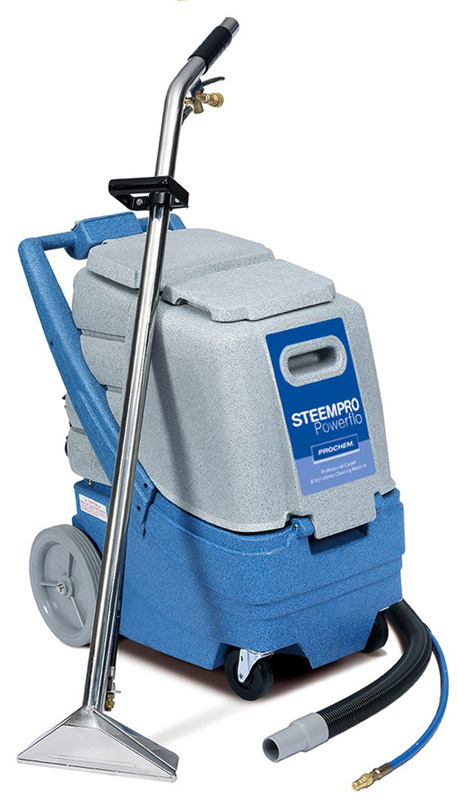 Powerful jet extraction reliably cleans your beloved carpet and restores its color. Dry Cleaning/low moisture carpet cleaning: The floor is shampooed and then hoovered thoroughly, removing all the dust and dirt. Low moisture means quicker drying times. Recommended for all kinds of properties; residential, commercial and domestic ones.